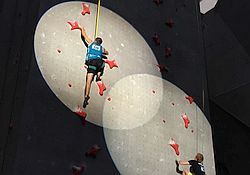 Czech climber Jan Kříž finished on the 9th place on the the World Cup speed climbing competition in Edinburgh, UK. 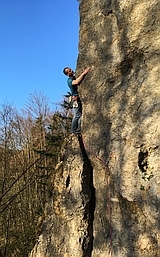 There were Czech climbers participating in lead climbing competition too, who finished: Tomáš Binter 49th and Jakub Dvořák 50th. There were no Czech females on the start.